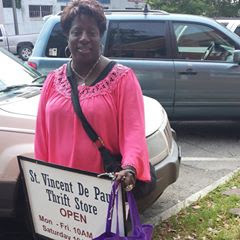 In March 2016 visited St. Vincent De Paul on St. Simons Island. 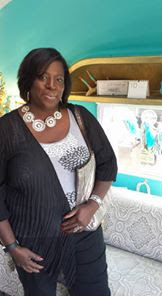 I took my purple bag just to show that I had a love of thrift and spread the word about my Facebook page. I met some wonderful volunteers there. There was a good inventory of vintage items of all kinds. I can't recall what my purchase was, but my mom and sister also made purchases too.